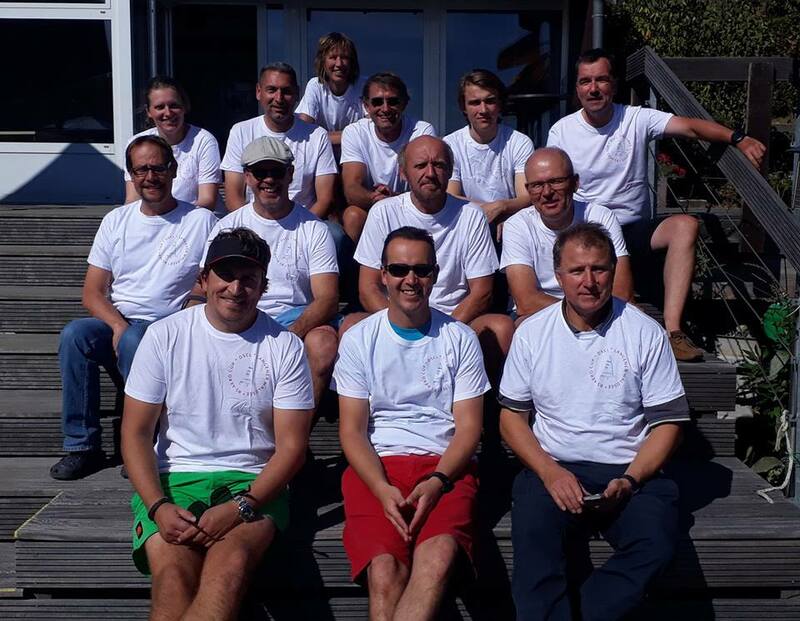 Hosted by Dreieich Segelclub Langen e.V. fourteen RS Aero 7s were entered for a weekend of racing. As last year, the event took place in glorious summer weather, even with light and testing wind. There were three races on Saturday and one on Sunday, thanks to the race director, who worked hard to bring his races together. For the sailors, it took a lot of patience, an unerring sense of where the wind would reappear next. A high degree of frustration tolerance was also required, when once again half the fleet passes by! 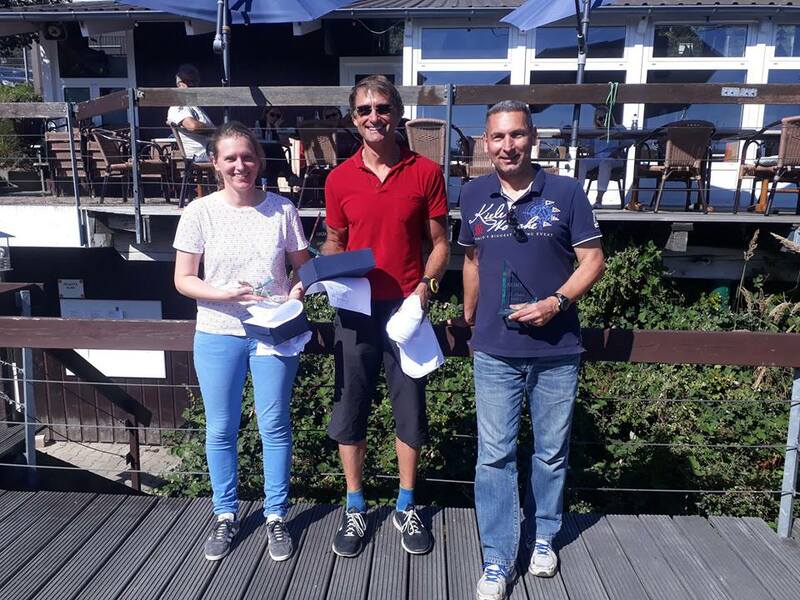 As always, Marcus Walther and Juliane Barthel did the best, followed by Darius Fekri, a keen Laser sailor, as a guest at the RS Aeros. We warmly welcome two new regatta sailors with their own RS Aeros, Petra Dege and Phillip Nann. A very nice event, thanks to the great organization and the help of many club member volunteers on site.